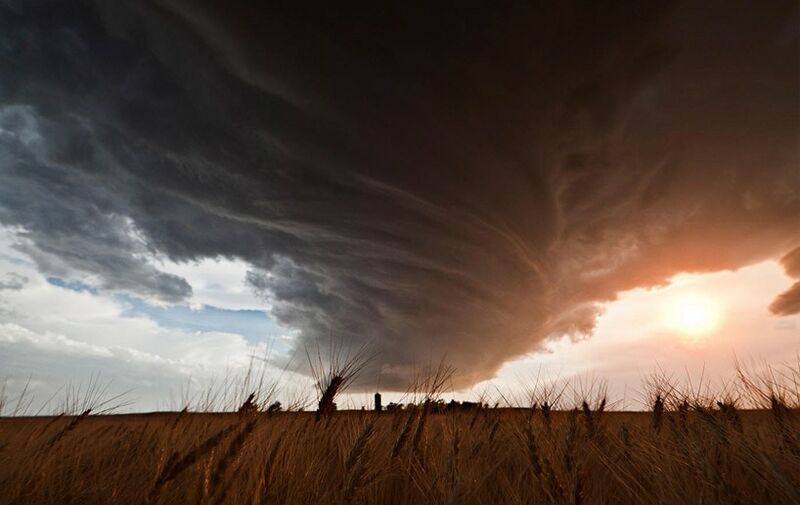 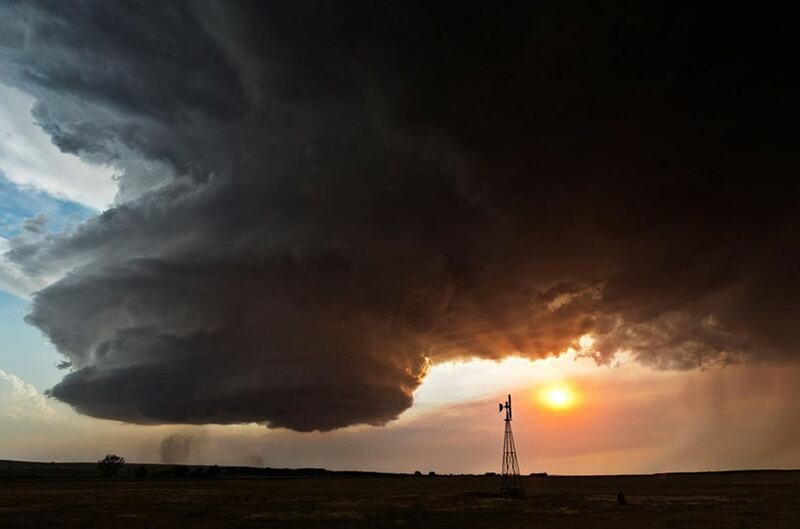 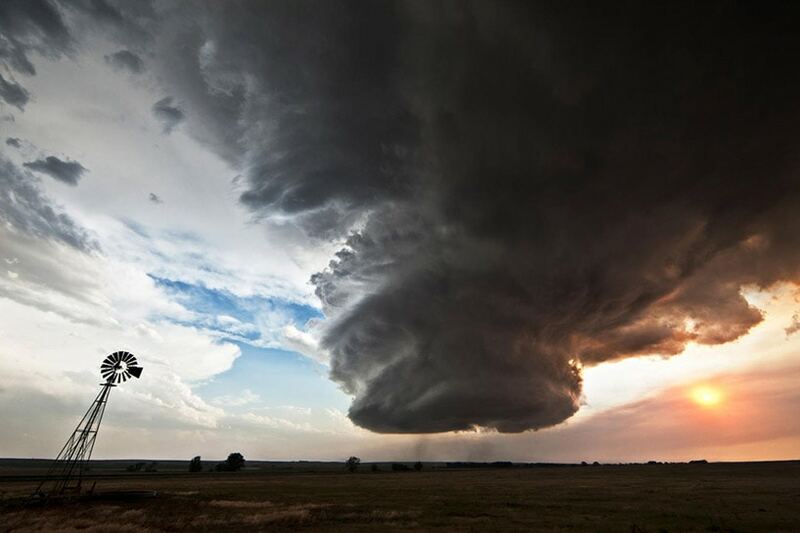 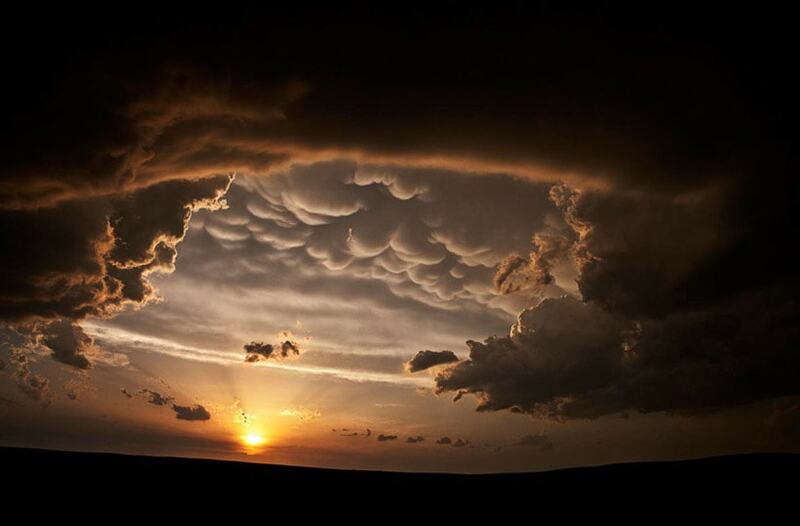 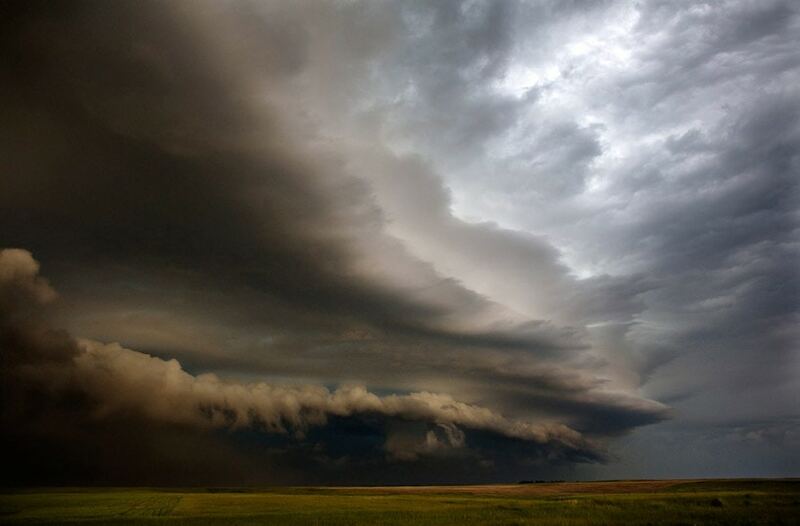 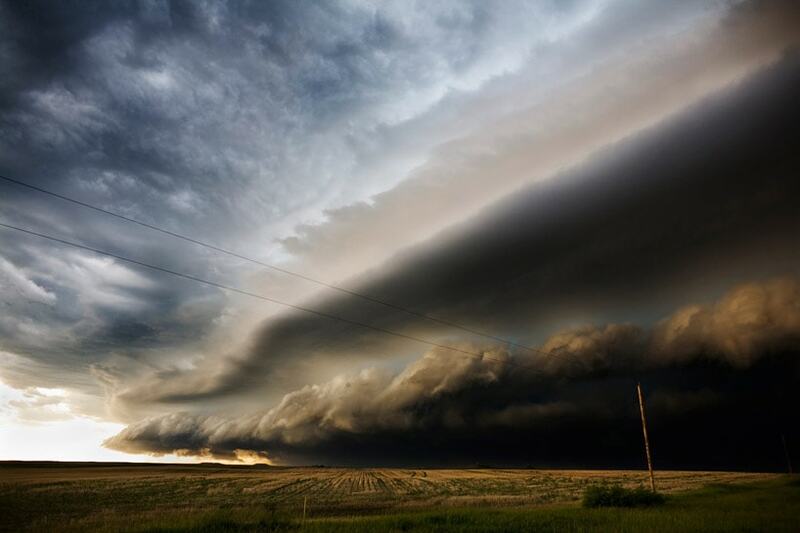 American photographer Camille Seaman has documented the furious beauty of supercell storms extending from North Dakota to Texas in a series labeled ‘The Big Cloud’. 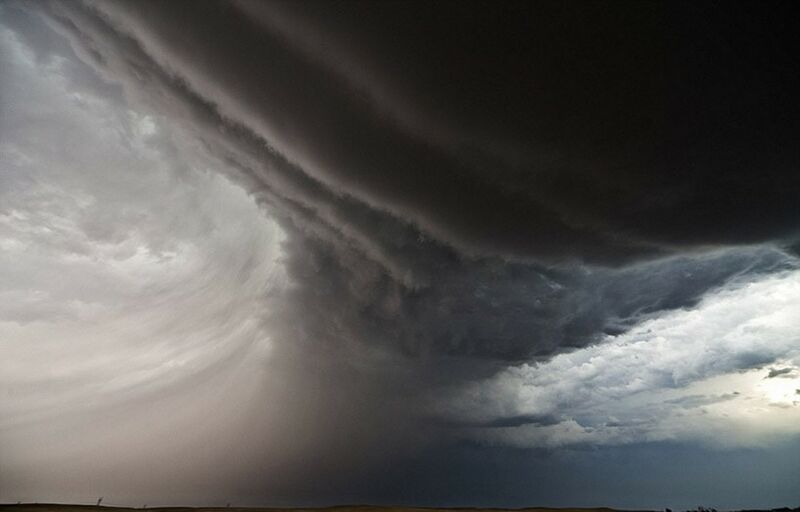 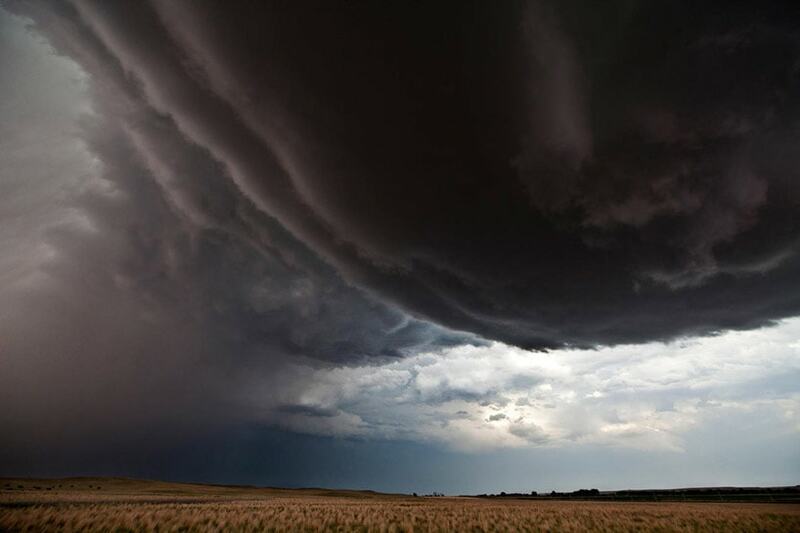 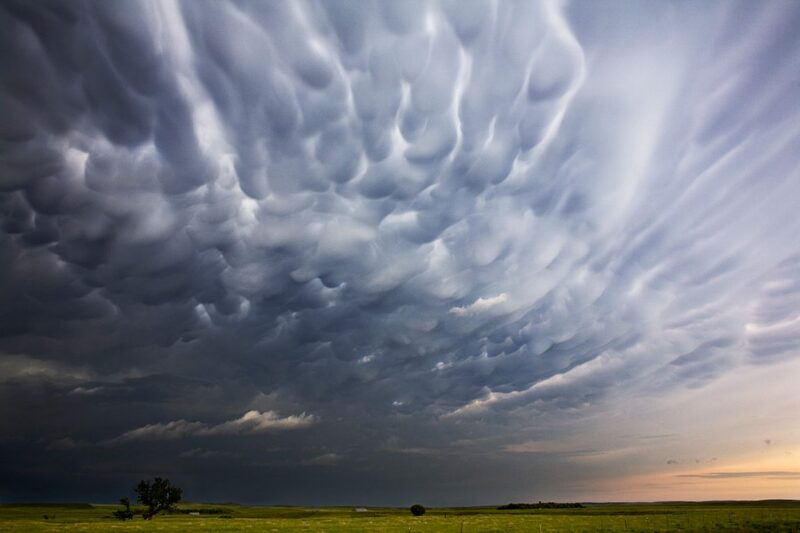 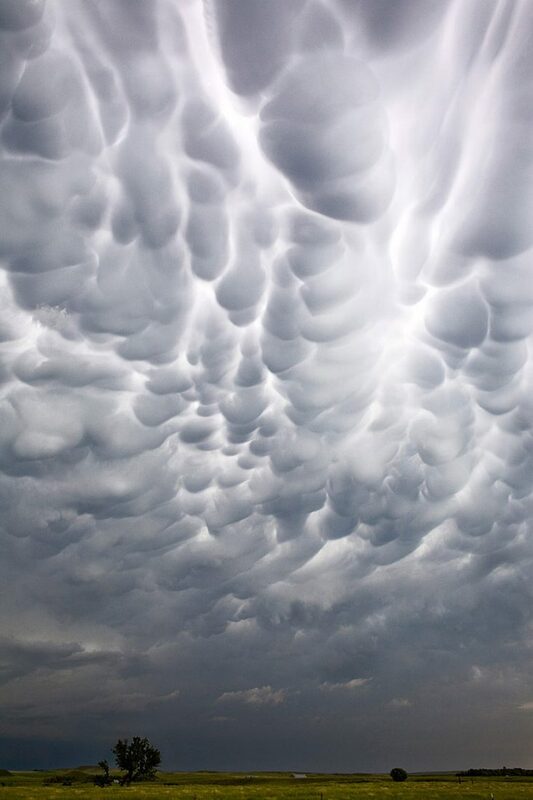 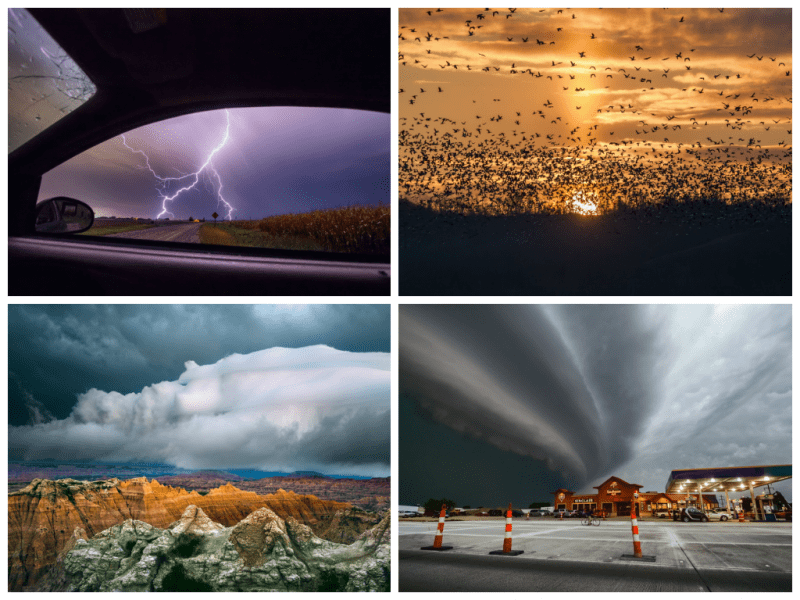 Teaming with experienced storm chasers, Seaman was able to catch the natural phenomena looming through the western landscape — immortalizing billowing cloud masses and smoky gray tornadoes. 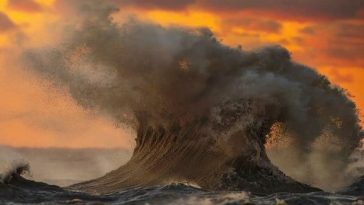 The job represents seaman’s relationship towards nature — especially concerning people and their environment — requesting her audience to consider their environment and its importance. 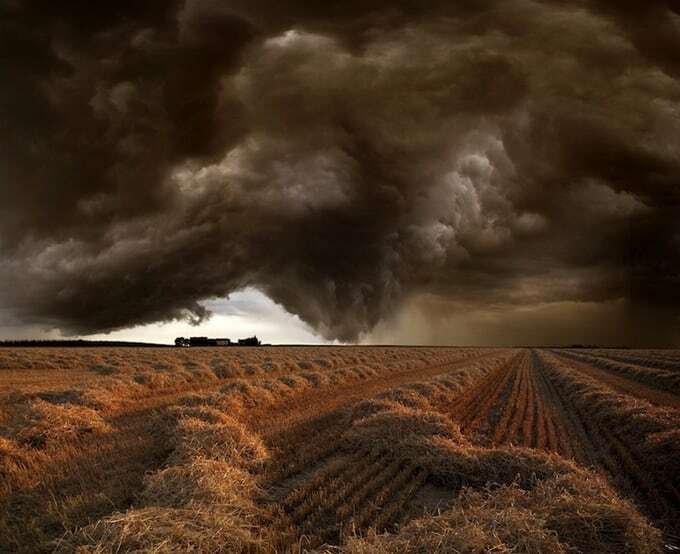 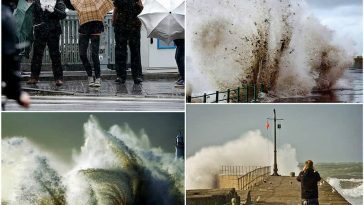 The storms seaman struck would reach dimensions of 50 miles broad and 65, 000 feet large, able to produce grapefruit-sized hail.